Tired of riding the same old slopes? Interested in exploring new terrain? Looking to develop your skills? 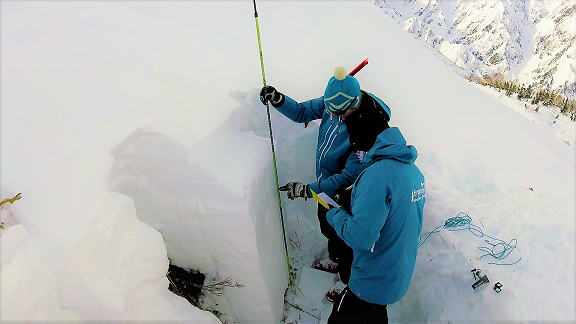 If that sounds like you then join us on our 1-day Introduction to Off-Piste Freeride Workshop/Clinic where you will learn the skills to ride off-piste terrain confidently and safely with our internationally recognized ISIA and FWT approved trainers who have the keys to make it happen. Gain the skills needed to become an expert rider on and off the groomed runs. 1 Day of technical coaching inbounds off-piste terrain. Group lessons: Thursdays & Saturdays. (A minimum of 3 pax is required to run the program). Group lessons will run from Thursday 27th Dec to Sat 9th March. You’re doing Japan so let’s be realistic… you’re looking for faceshots. 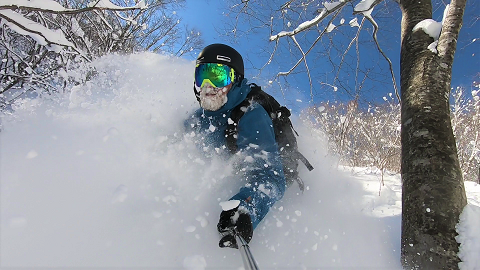 Deep powder and steep terrain are what Japan’s Northern Alps has to offer. You have come all this way and want to get inside the White Room but it’s not always that easy to find the door! Don’t worry, we’ve got you covered. Join us for 1 day of exploration and coaching with our internationally recognised ISIA trainers who have the keys to the terrain you want to ride… AND the ability to help you unlock the door to the skills you need to ride the mountain like a pro. 3-piece avalanche rescue set and freeride backpack. Clinincs will run from Friday 28th of December to Friday 8th of March. One to one or one private trainer for your family or group of friends. 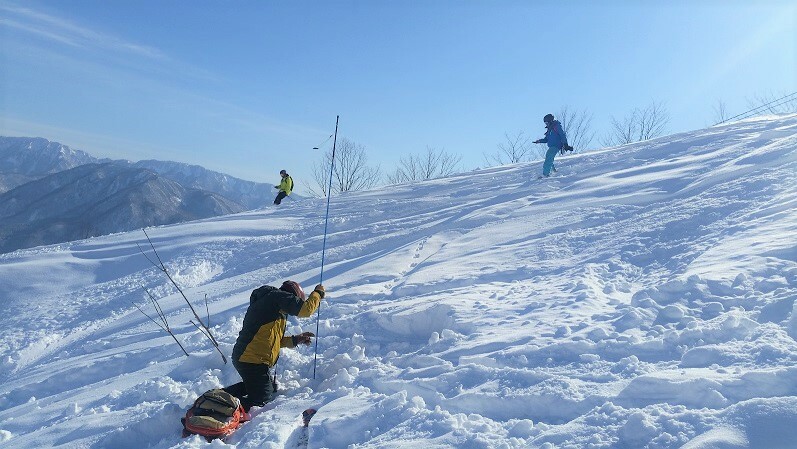 Customize your Japan adventure with a freeride coach and fast-track your development while discovering the best sports in the Hakuba Valley. Private ISIA and FWT approved trainer. Advanced technique development in Off-Piste terrain. Daily (depending on instructor availability). Early bookings are recommended in order to reserve the trainer/coach. Get the coaching and critical feedback that you have always wanted so you can take your riding to the next level. 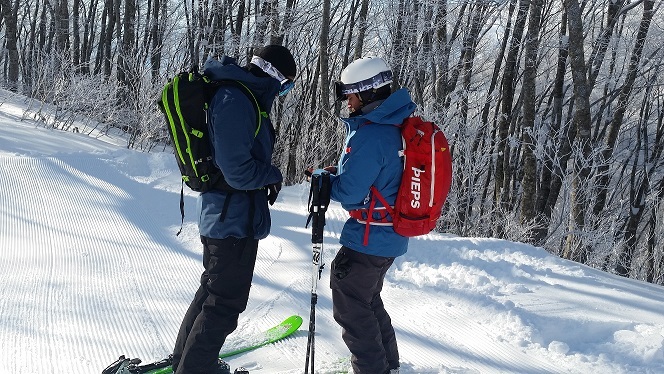 Experience quality time on snow with an internationally recognized ISIA instructor trainer who will help you develop the skills you need to shred the terrain you’ve been dreaming of. 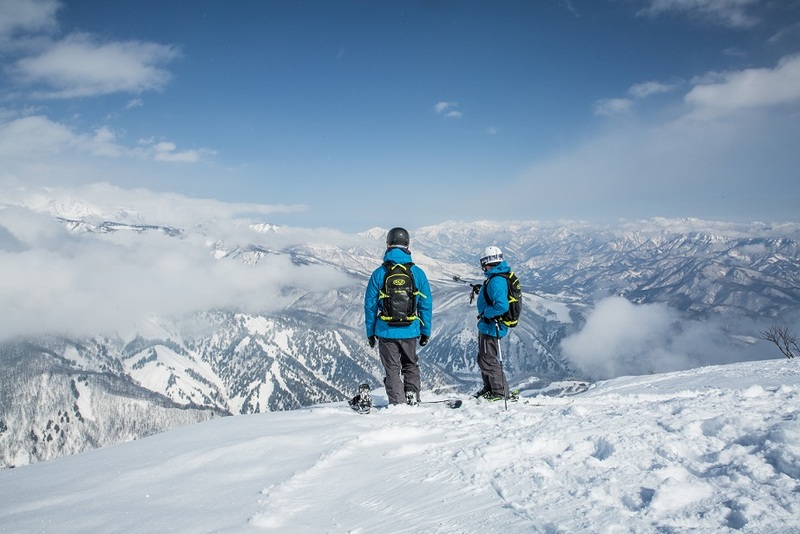 5 Days of advanced freeride coaching in Off-piste terrain. Technical riding skills to develop a sportier and safer style. 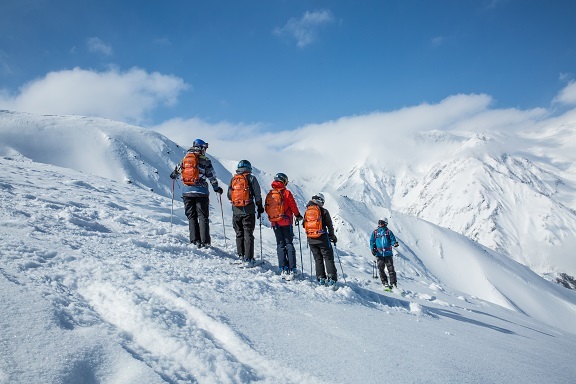 Join us for two weeks of adventure and personal development as you take your first steps to learning about avalanche safety, freeride and backcountry travel. Not only will you walk away with AST1 and CRS certificate, you’ll never look at the mountains in the same way. This intensive course will provide you with a base level knowledge of riding off-piste and backcountry terrain safely and in style. Join us for amazing month of learning about mountain safety and skills on the best adventures of your life. You will begin to see the snow and the mountains as you would never have imagined before. Moving forward in your personal development, gaining greater freeriding skills and increasing your backcountry experience.